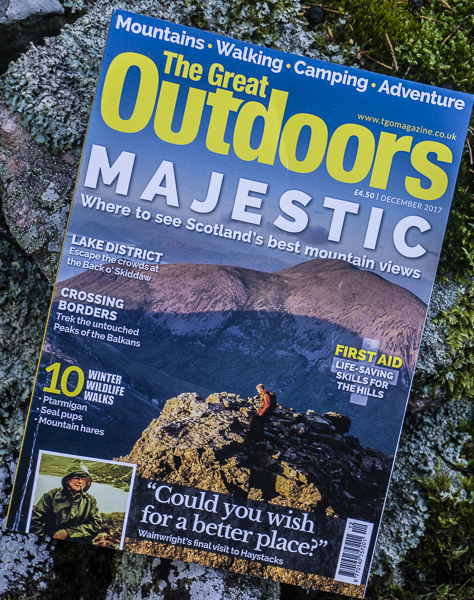 The December issue of The Great Outdoors is in the shops now. 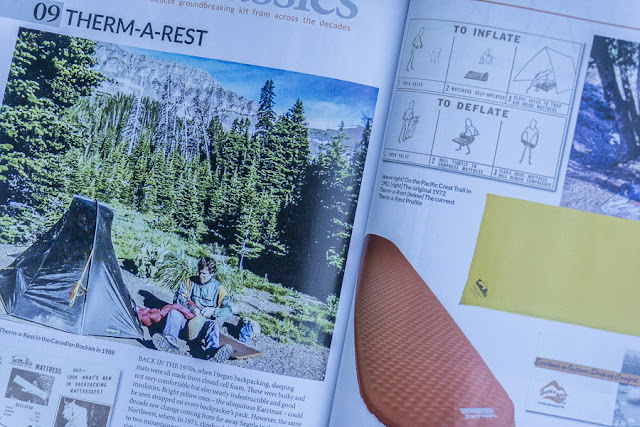 In it I tell the story of how two redundant engineers who also happened to be mountaineers brought comfort to wild camping with the first self-inflating mat. I also review eleven pairs of winter hillwalking trousers and the Macpac Minaret tent. Elsewhere in the gear pages Judy Armstrong looks at three down jackets at different price points. The issue opens with a glorious photo of dawn on Pen y Fan by Drew Buckley. 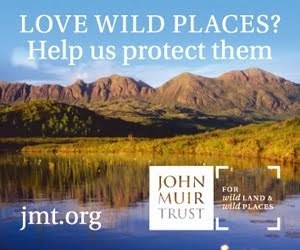 There are more stunning images in a piece by Dougie Cunningham about his favourite pictures from his new book Photographing Scotland, which sounds superb, and by David Lintern in Stefan Durkacz's interesting story of an autumn walk across Ardgour. 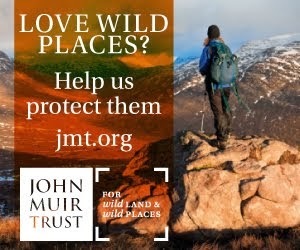 Also in this issue Jim Perrin walks on Cnicht in his Mountain Portrait series; James Forrest avoids the crowds by going Back o'Skiddaw; Rudolf Abraham introduces a new long-distance trail in the Balkans; Andrew Galloway explores the Staffordshire Moorlands; and there's an exclusive extract from Richard Else's new book Wainwright Revealed, another book that sounds unmissable. 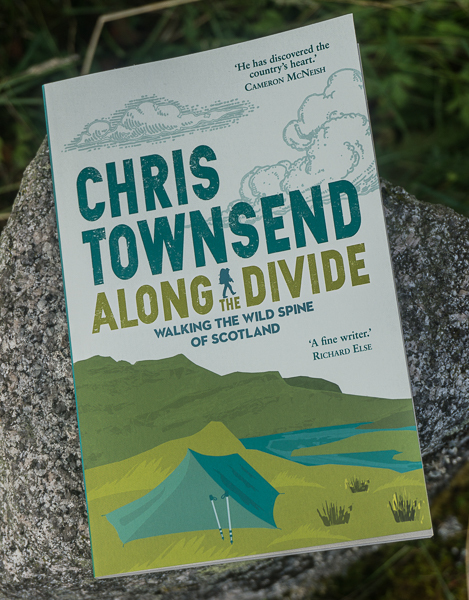 In books there are also reviews of Chris Bonington's Ascent by Noel Dawson and Christopher Nicholson's Among the Summer Snows. I've just finished the latter book myself and will be posting a review here soon.